The USSF Player Initiatives mandate that players within this age group play 4v4 on a small field with Puggs. No goalies are used, and no score is kept. This style of play places emphasis on maximizing touches, creativity and individual development. The focus shifts away from team success and towards player development. 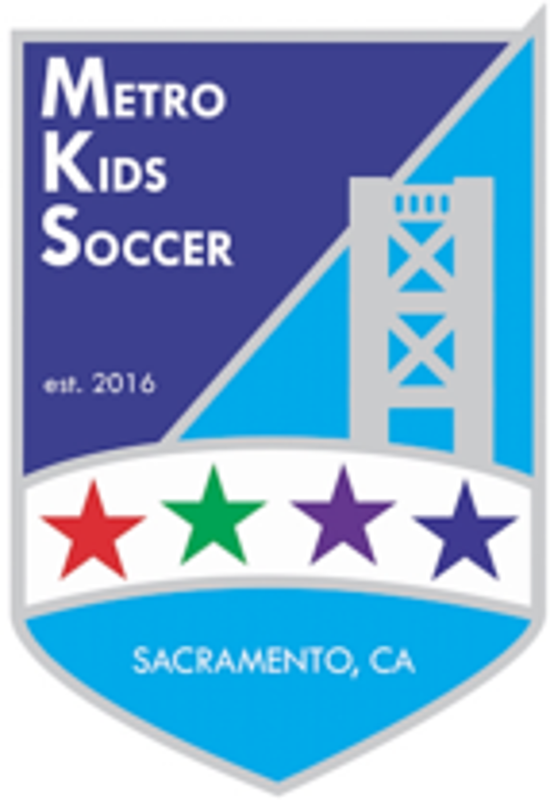 In order to give our U7 and U8 players a sense of linear progression, East Sac Soccer is proud to partner with Land Park Soccer, Greenhaven Soccer and River Park Soccer to offer inter club play. We have decided to call this partnership U7/8 Metro Kids Soccer (MKS). After two years of playing U6 solely within ESSC against other ESSC teams, our U7s and U8s will have the opportunity to travel short distances to play against other clubs. 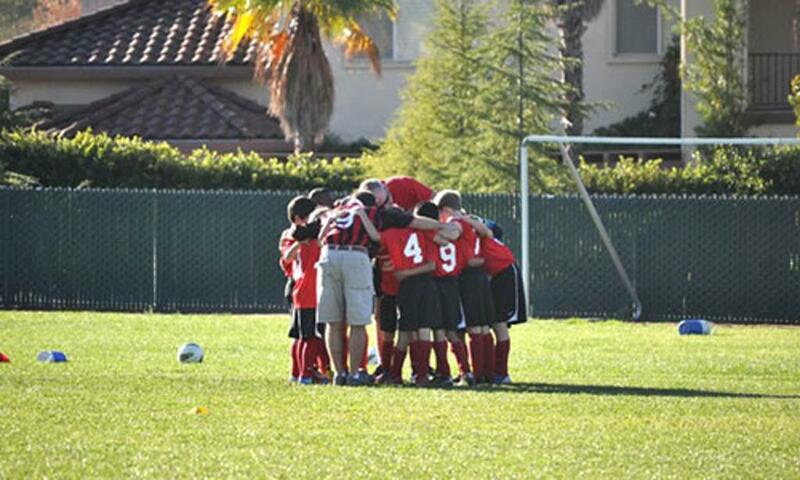 The focus of MKS is to further our players’ soccer development in a fun, positive, supportive atmosphere. All four of the clubs within this partnership are committed to sportsmanship, and will do everything within their power to insure that every player in the program has a positive experience. Teams are single gender (no coeducational play), and rosters will be capped at 15 players. U7 teams will play other U7 teams; U8 teams will play other U8 teams. On game day, each team will be divided into two teams consisting of 4 players plus substitutes for each game. The two teams will play 4v4 games simultaneously on two parallel fields measuring approximately 30×40 yards.